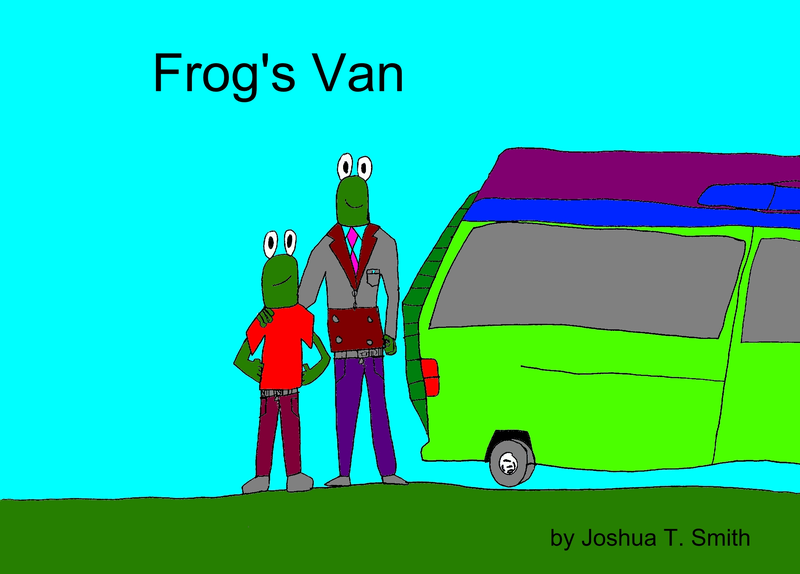 My 10 year old son wrote and illustrated many children's books. 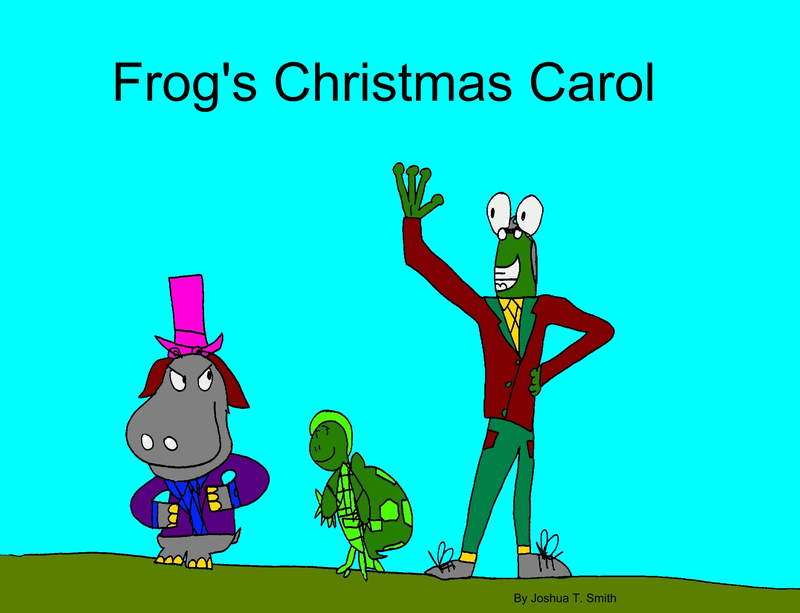 Most of them are about Charlie Smart (aka Frog). 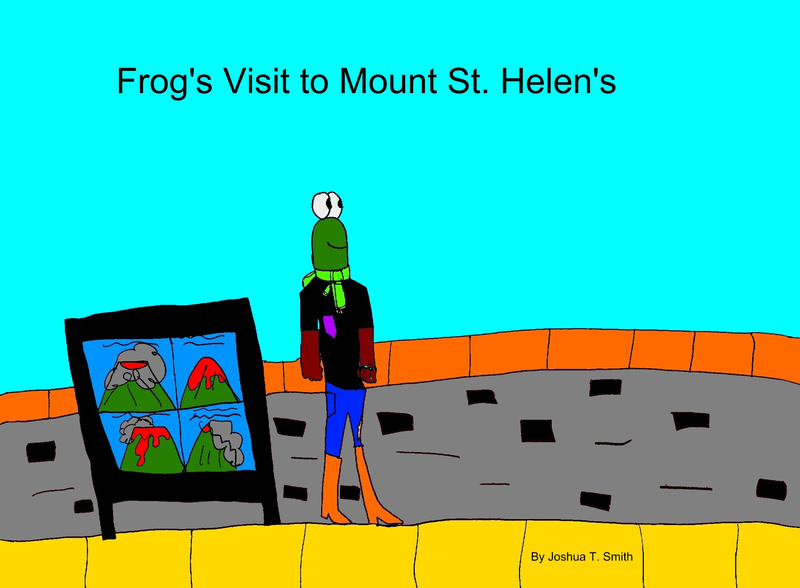 He started writing children's books when he was 8 years old. His first book was called Mouse Eats Cake. You will enjoy the artwork and the stories behind them. 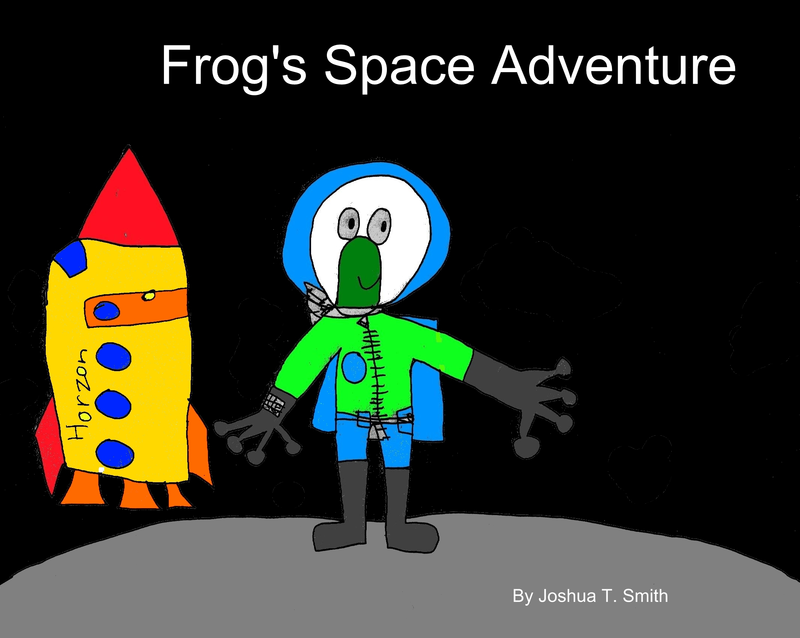 This is the story of Frog and how he learns it is important to exercise. 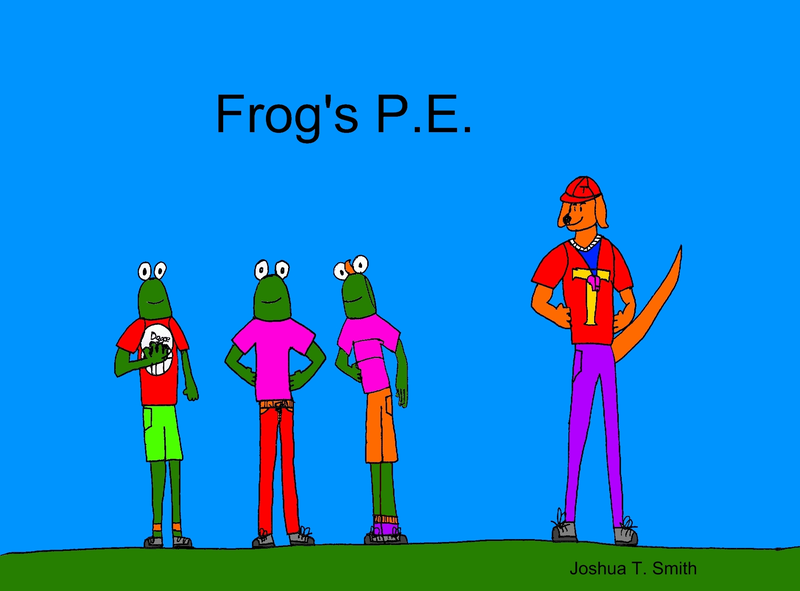 He has a lot of fun playing with his friends in P.E. at school.